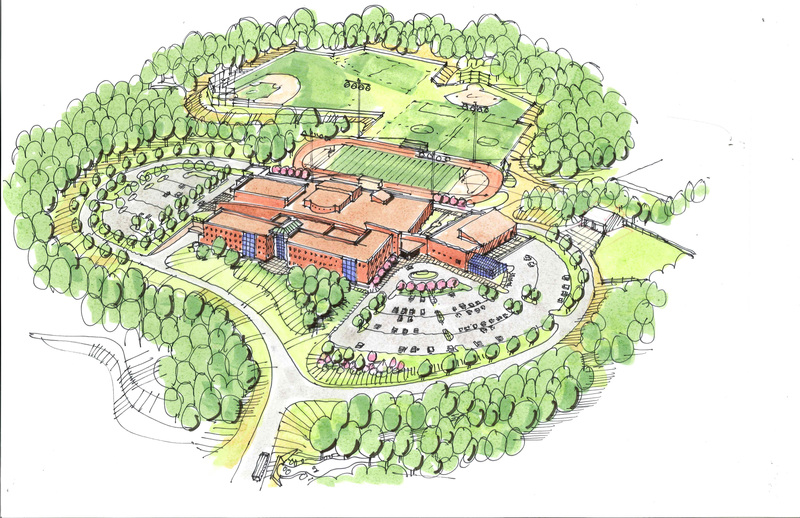 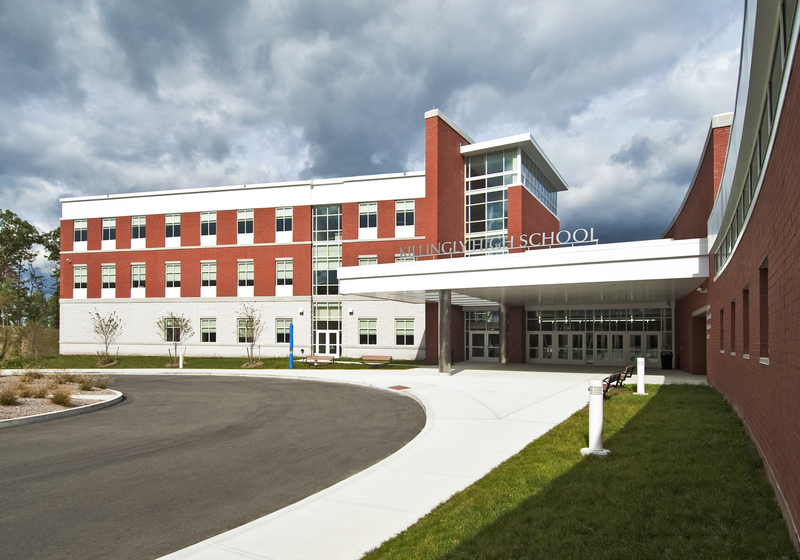 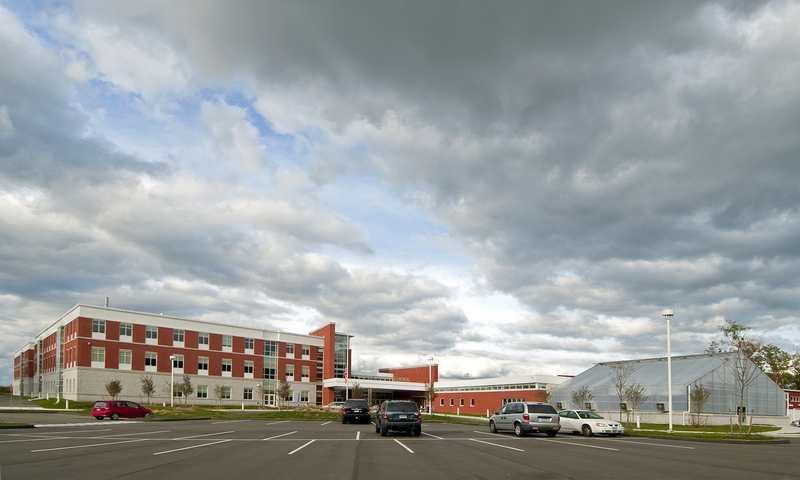 Killingly High School | Blades & Goven, LLC. 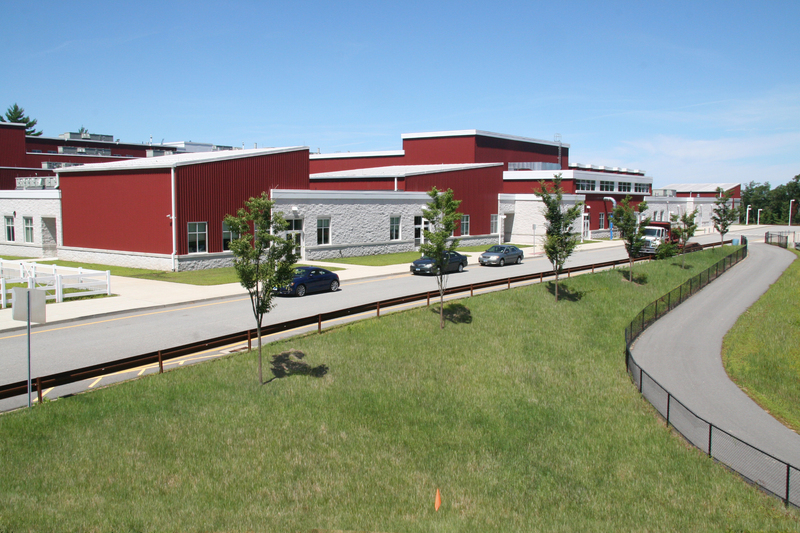 Construction is in progress on the new Killingly High School located in Killingly, Connecticut. 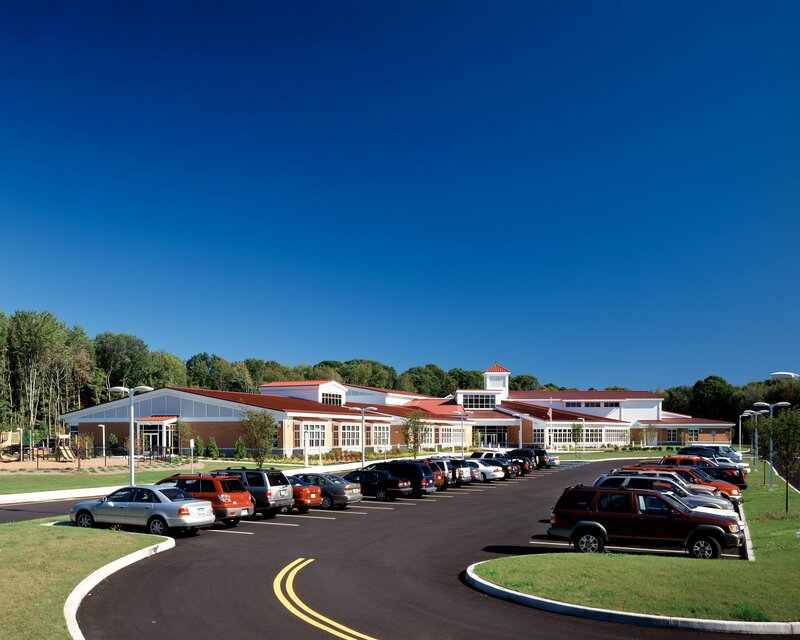 Following an extensive site search and evaluation phase that included the preparation of several alternate design solutions, Blades & Goven provided landscape architectural services for site amenities valued at approximately $10 million. 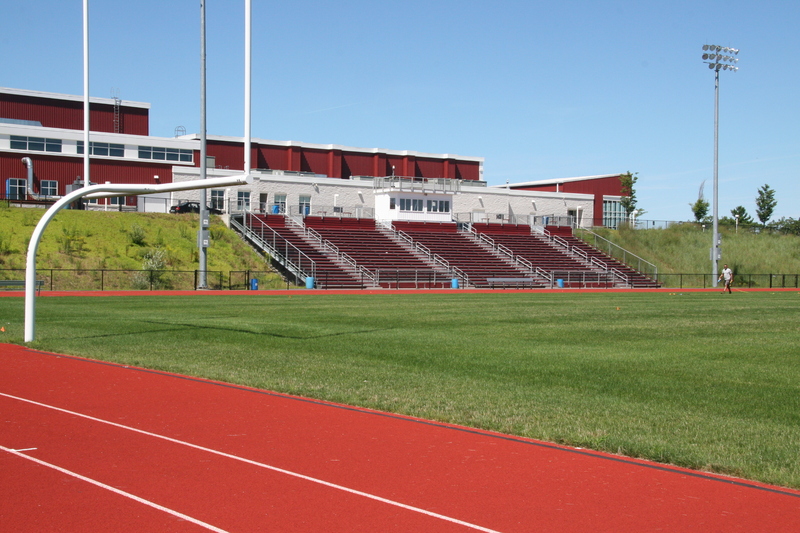 The designers responded to the site’s challenging topography by stepping the football stadium down the slope which allows for both upper and lower level access.